How to Create a Raspberry Pi VM in VirtualBox #piday #raspberrypi @Raspberry_Pi « Adafruit Industries – Makers, hackers, artists, designers and engineers! 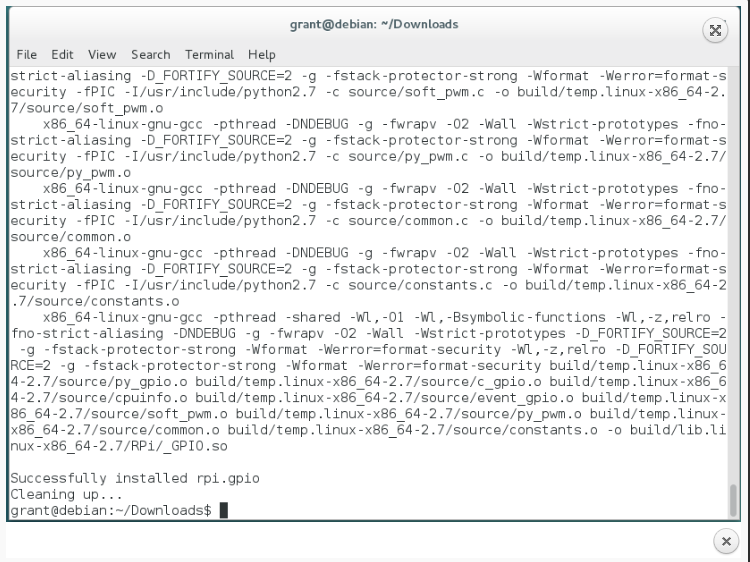 This isn’t setting up a virtual Raspberry Pi–it’s setting up an installation of Debian in Virtualbox with the wrong processor architecture (X86 vs. ARM). None of the Raspbian-specific features will be available, and any compilation done in the VM will result in binaries that can’t be run on an actual Pi. Wow, this post garnered more attention than I thought it would. If I had known that, I would’ve taken the idea further! It’s by no means perfect or complete, but I’d definitely like to be able do more “Pi”-related development without having to be on the Pi itself. I hope someone finds something in it useful, or it sparks an idea, or moves you a bit closer to your own goal! Good luck, and happy Pi’ing!